Can I use scale rating values to calculate an average in another field? If so, how do I go about doing this? I've included the URL to the form I've built below. You can calculate the averages using our Form Calculation widget and utilizing its Math functions. I have used the function that only calculates the scales that were edited. So if 1 out of 4 scales is selected, 1 would be average. I think that this is the preferred option, but it is easy to change it if you want it to calculate differently. Now from start. 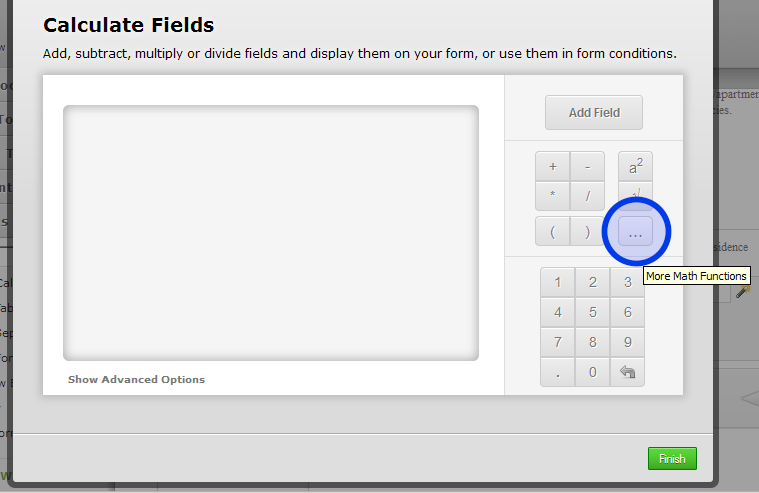 To do this we need to place Form Calculation widget on our jotform. 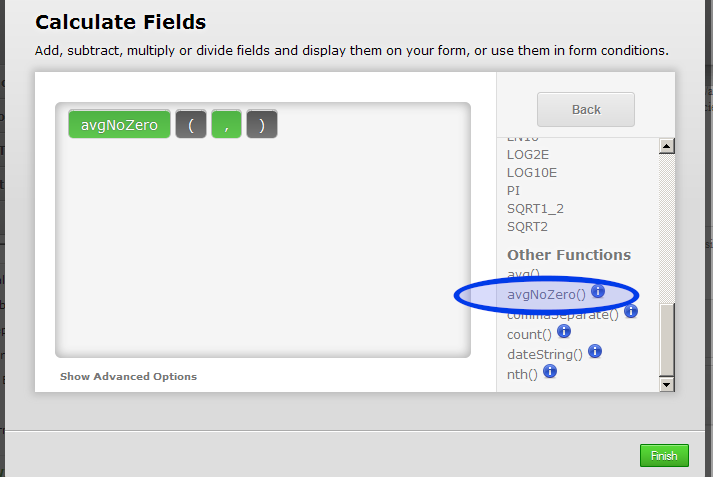 You will need to scroll down once you click on the more Math functions to find avgNoZero(). 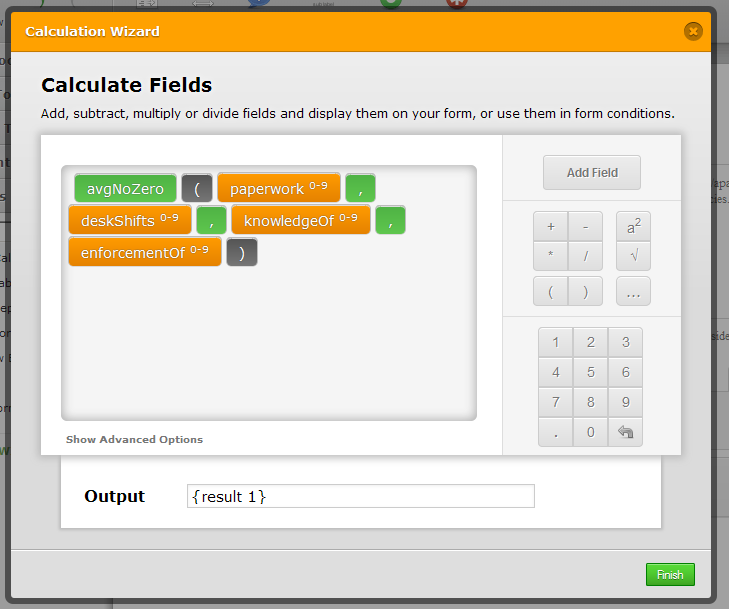 Click it and it will add its code to calculation section. 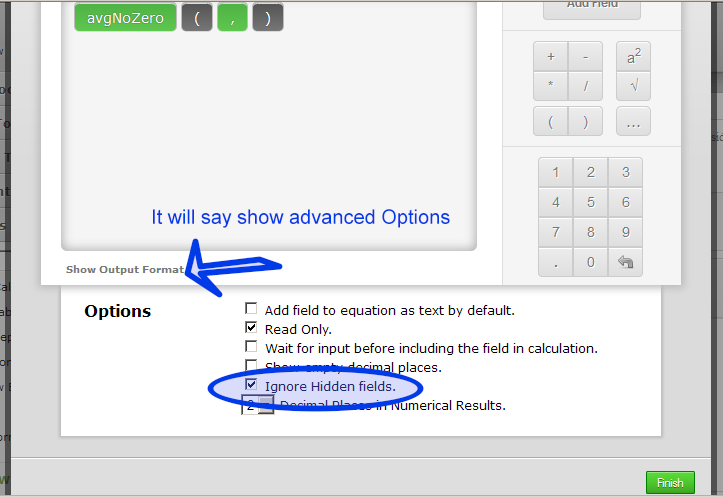 Now we can do that over the Show Advanced Options section by clicking on Ignore Hidden Fields option. That is it..well at least it is for the first calculation. What we need now is to do this for all sections that we want to calculate. The steps are the same so just repeat the steps from above and add the Form Calculations and set them as mentioned. 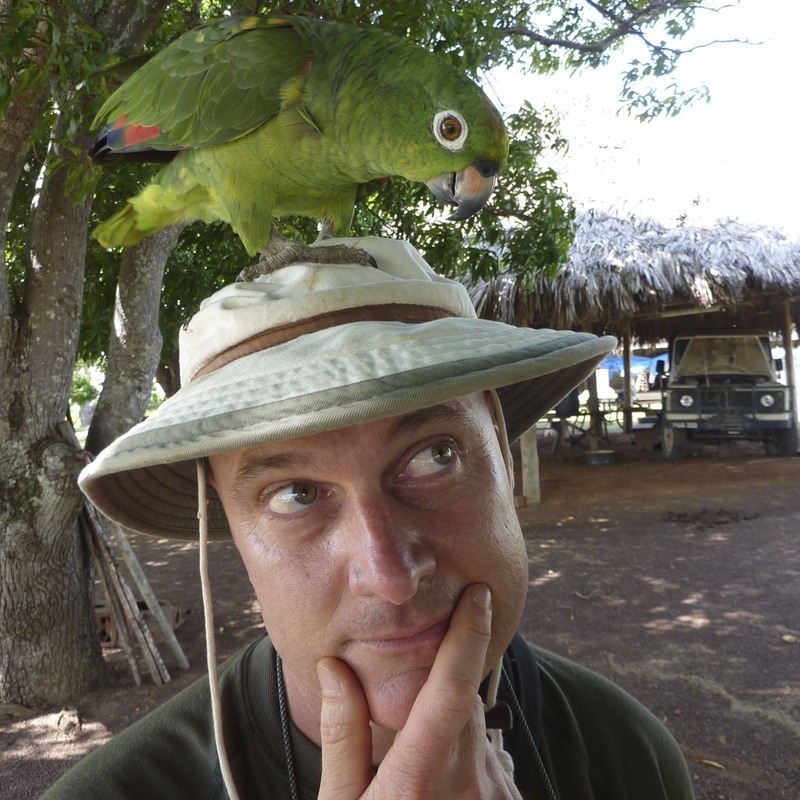 The only difference are the fields that are selected to be calculated. Now at the top the jotform that I have given the link to will calculate each section and the average of all sections together at the end. Do let us know how it goes and if this is what you wanted to achieve. Please also let us know if you have any further questions. This doesn't work for me. The calc field displays the raw values of each rating field with visible commas. No calculation preformed.